John is a current 2nd year undergraduate student pursuing a degree in Biochemistry. He studies the effect of CD226 and TIGIT on the development of Type 1 diabetes in NOD mice. 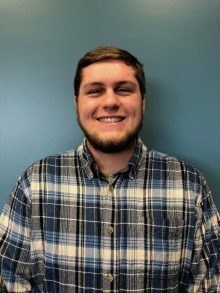 He volunteers in lab under the guidance of Melanie Shapiro and John became interested in studying diabetes after completing a mock grant proposal in high school at a University of Florida program on a cure for Type 1 diabetes.